We have always picked up after our pet….. in fact, once my husband forgot to take along a bag and he went back to pick it up as soon as he got back home. We teach our grandchildren they have to pick up dog poo when they walk him. We also find poo from other dogs in our yard, not the dogs fault…. irresponsible dog ownership…. and those dogs are not small like ours….. if you know what I mean!🙄 We clean it up in our own yard….. just common sense… Right??? I love that these bags are degradable! We always pick up after our dogs and having environmentally friendly bags is a bonus! I wasn’t familiar with this brand. Glad to know that there are biodegradable bags on the market. These would be so handy, So many dog owners don’t clean up after there dogs. I always pick up after my own dog and often pick up other’s poop in my walks because my little Pomeranian’s poop is very small so I have room in my bag. I want to keep my neighborhood clean even if some others don’t. These bags sound like a great product!!! Biodegradable is perfect for poopy bags. I always use poopy bags and go thru hundreds. I always have a roll of them in my coat, jacket or pants pocket. You never know when you’re going to need them. Always be prepared!!! I would love to win a package!!! We have been picking up our dogs poop since we adopted our first dog! it is responsible and also considerate! 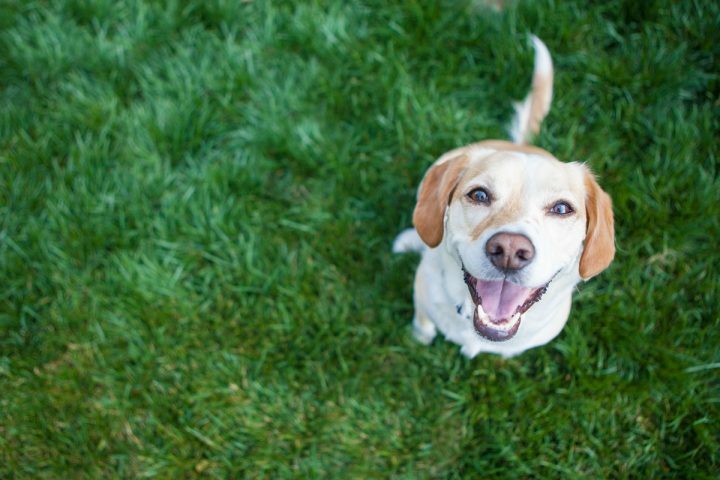 Can’t say enough how cleaning up after your dog is important, whether in your own yard or the neighborhood. The fact that these bags are biodegradable is WOW such a plus. Never leave on a walk without the poop bags. Caring about your community and being a responsible pet owner is so important. Our family uses bio-degradable, environmentally, friendly pet waste bags. 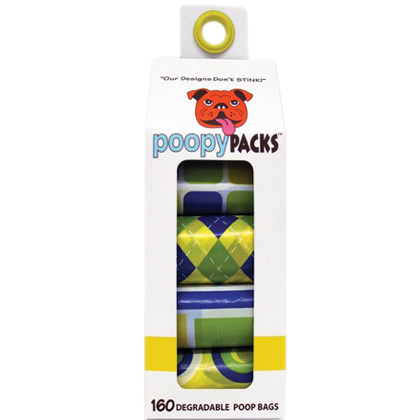 We would love the opportunity to try Poopy Packs. We also often use PetMeds items for our rescue dog of approximately 11 years. She is very healthy, acts several years younger than her age and has great agility. Thanks for this opportunity to try another brand. I always bring three with me on a dog walk! Sometimes I use them all on one walk! Hurrah for biodegradable poop bags! Love ordering from PetMeds, convenient and easy. Wylie and I look forward to using biodegradable poop bags!